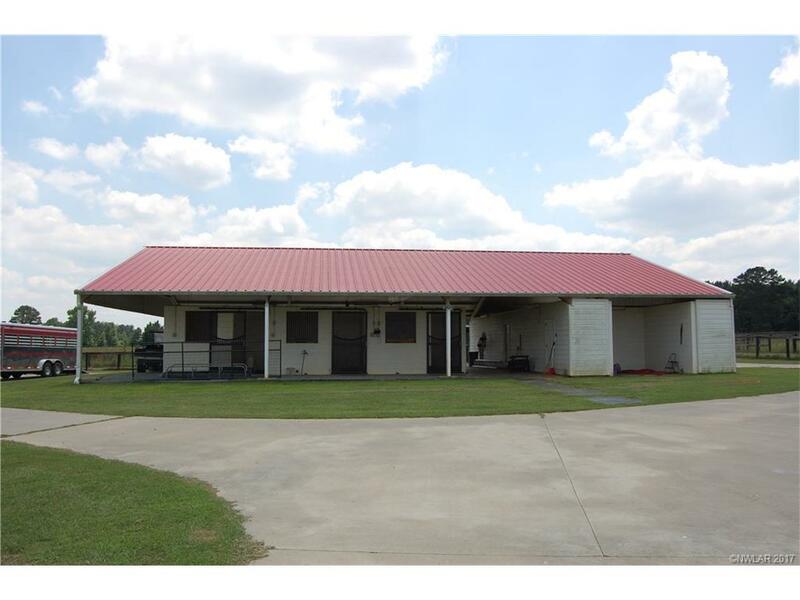 Perfect for your family home or your weekend getaway or deer lease/camp. 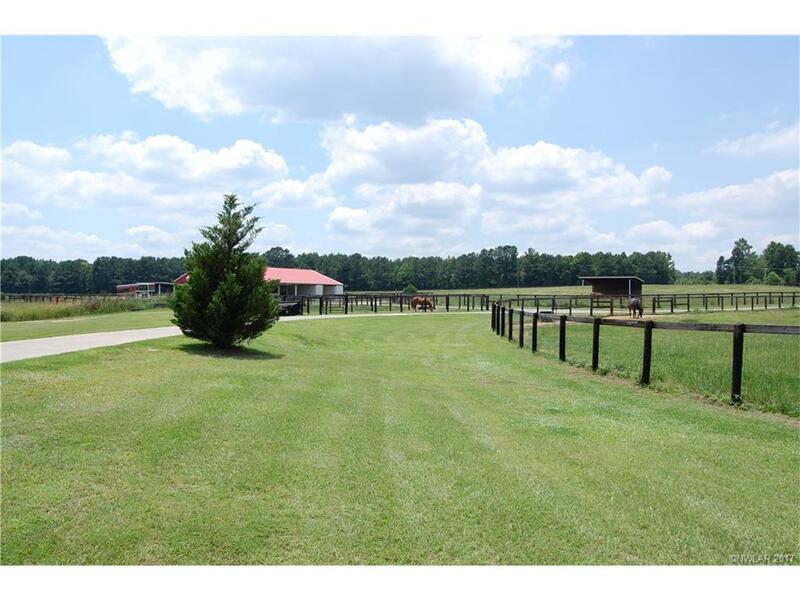 20 Acres just east of Jefferson, Texas. 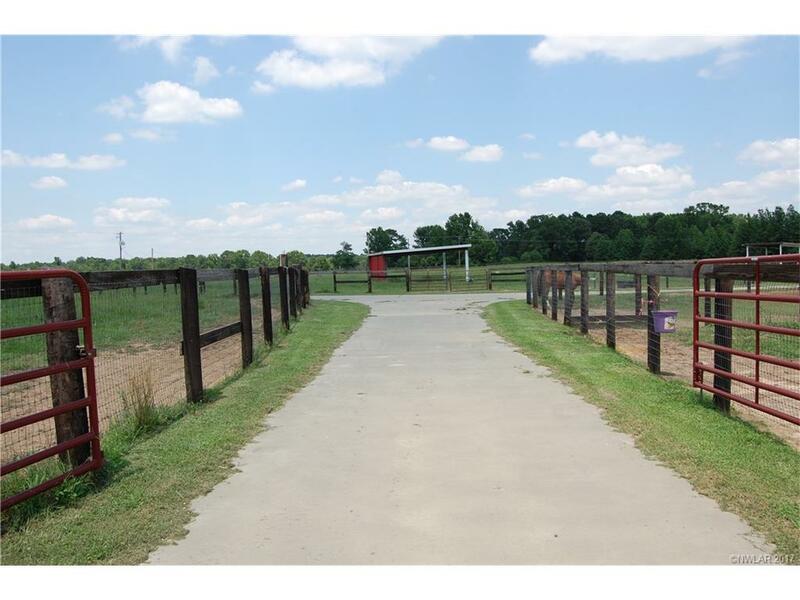 38+ Acre Horse Farm in N. Caddo Parish minutes from I-49 N. Highly improved property, everything new in 2012. 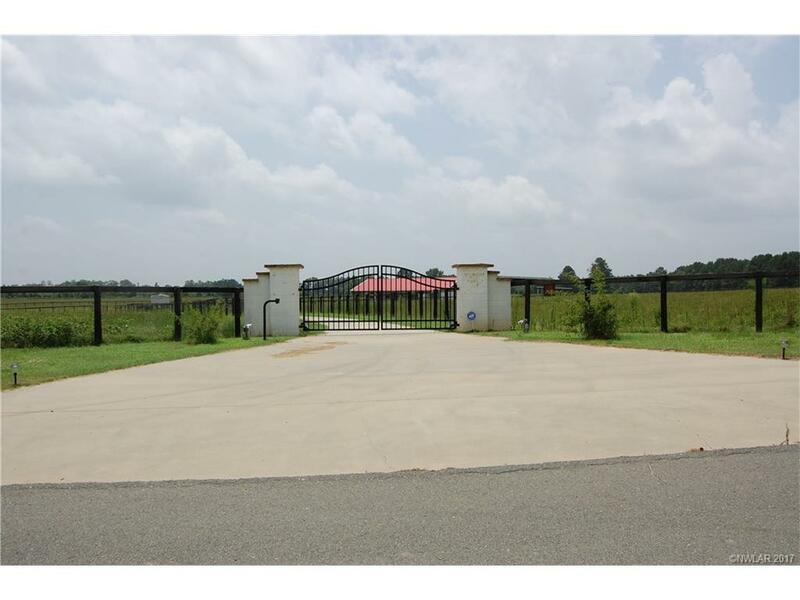 Electronic front gate leads to fenced & cross fenced pastures & paddocks, concrete roads throughout, over 2 miles of horse safe fencing. 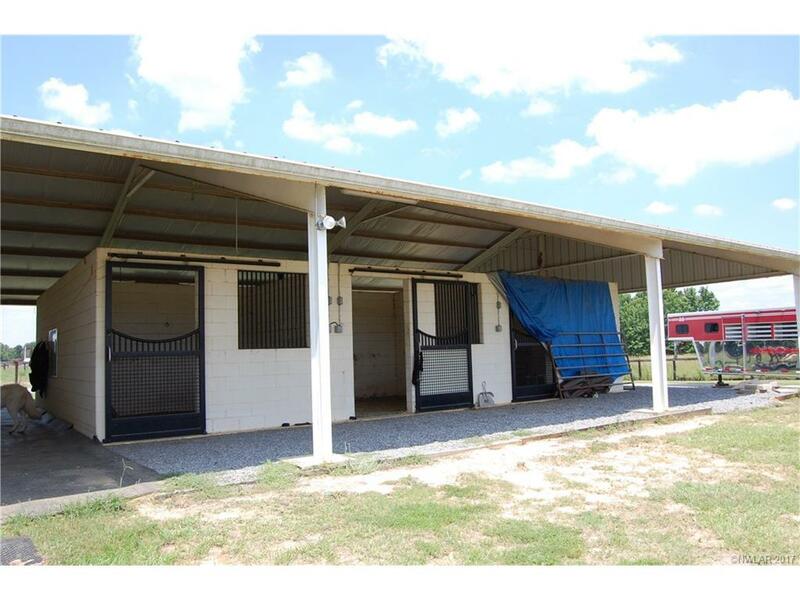 Concrete block barn with custom stall gates. Barn has full bath & office or bedroom. 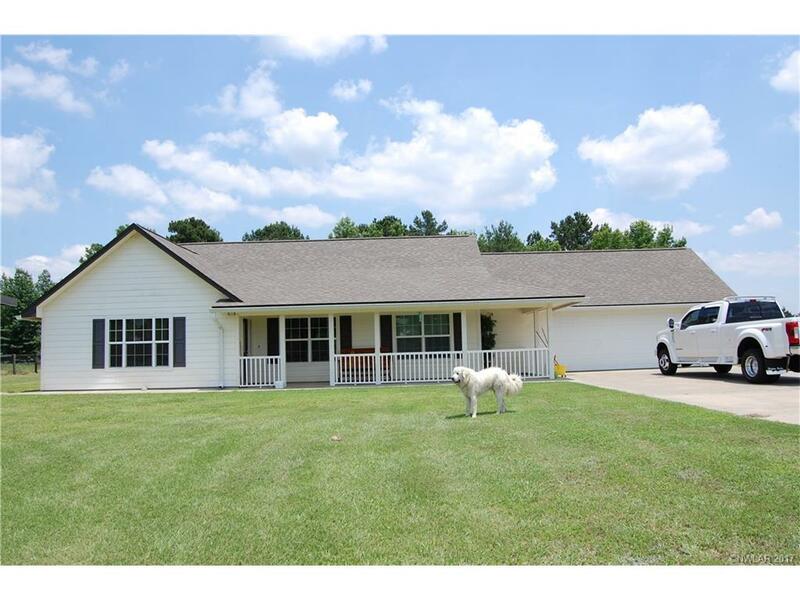 Very nice home with two master suites, granite counters & stainless apppliances. Covered Patio & covered area for tractor. Over $700,000 invested. NOW $479,000. Must See!